Capacity.. 2 500 000 litres. Bottle your own available through Magnus Eunson tour. making stretching back over 200 years. 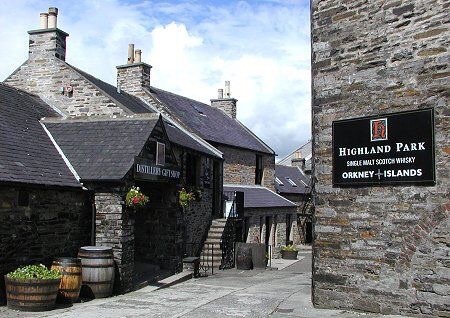 Highland Park is arguably the most respected single malt in the world. As everyone knows, respect has to be earned; our distilling tradition, attention to detail and honesty have combined to achieve just that.